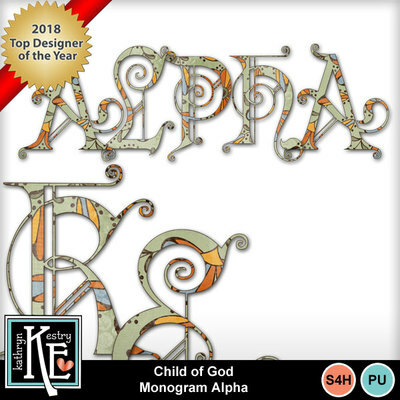 Beautiful designs with fall colors and a Christian theme, Child of God is for all ages and for all year. Save 50% with the Bundle and get the pretty Frames FREE!. Designer has 12 years experience creating digital scrapbooking kits. Quality designs - Attention to Detail - Personal use only ~ Thank you!